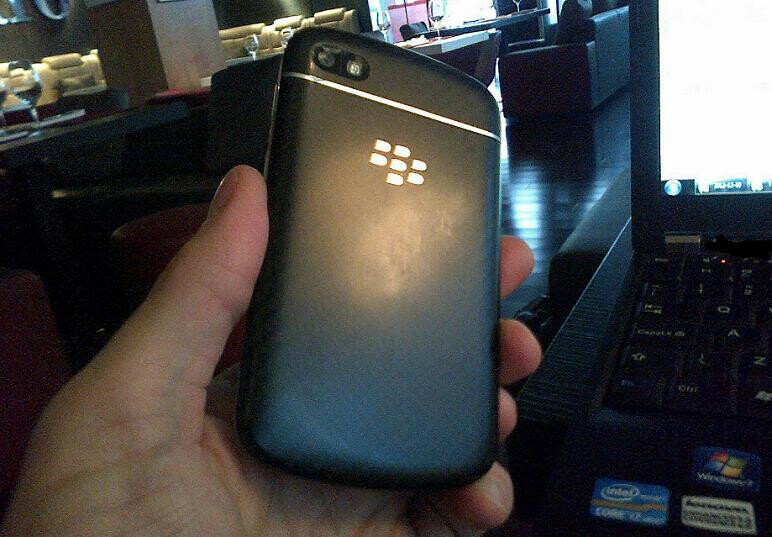 A new picture has surfaces that allegedly shows the rear of the Blackberry 10 N-series phone. It's hard to say if the pic is legit or not, because obviously we would need to see the front of the device to know, so we'll have to file this one as being an unsubstantiated rumor. We're hoping to see a real shot of the N-series at some point soon though. There have been rumors that the N-series will launch under the name BlackBerry X10, which would certainly go well with the full touchscreen device that has recently been outed with the name BlackBerry Z10. WRONG! I think it's a very beautiful looking phone. However, I still won't buy it. Can't use a tiny screen or that tiny keyboard. I'm used to 4.3+ inch sized smartphones. My opinion: The front of the device in the featured picture is amazing, but the back is rather common and unimpressive. I wish it would be more similar to the Bold 9900/9930. I wish BB would make it a bit larger n add a TRACKPAD. Without the TRACKPAD the front looks ugly. N they should introduce the carbon fiber back with some metal accents and BOLD written above the BB logo. But not the plastic one. This is the device aimed to keep the traditional BlackBerry user, of which there are still millions. 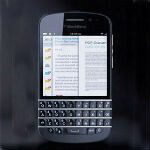 The Z10 will be the device that RIM will hope appeals to the Android/iPhone user. Prototype..not sure the final version will look like this.